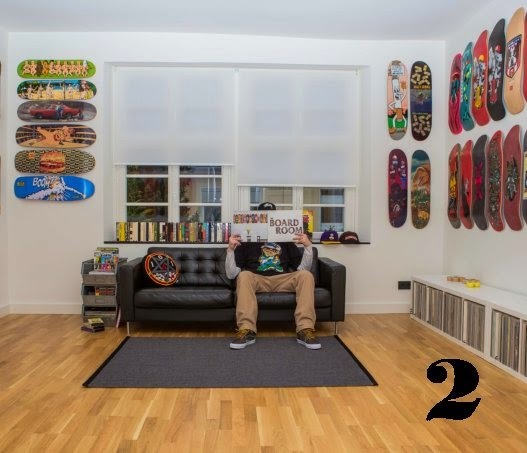 LUKA THEPAU: THE BOARD ROOM 2 !!! Y como bien dice el titulo de la entrada... feliz como una perdiz al ver que mi cojin NATAS KAUPAS 101 aparece en la portada del libro "THE BOARD ROOM 2"
Aqui os dejo la foto!!!! The title of this book says it very well. Happy new year to all!! I'm very happy of seeing one of my 101 NATAS KAUPAS cushions in the cover of the book "THE BOARD ROOM 2". I highly recommend to buy this book.